Traditionally Coffin Drapes flags have been used at funerals to honour the fallen soldiers of Armed Forces or to acknowledge the efforts of Public Services Personnel that have passed away. 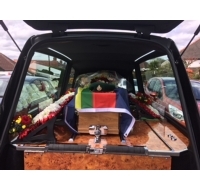 Now that the world has changed and more and more people wish to personalise every event – even the passing of a friend or loved one – Coffin Drapes have become a great way to honour the deceased. This may be connected to a sport team, a motor club, or even a special photograph. The possibilities are endless. Contact us and we will help you design a custom made Coffin Drape according to your ideas or even based on your artwork. 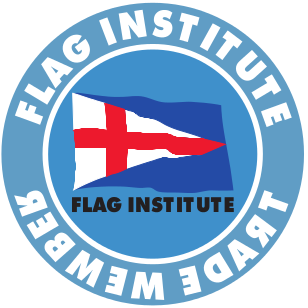 Do not hesitate – we are up for any task from a simple National Flag to any sophisticated custom made Coffin Drape. Professional quality funeral coffin drape flags and casket covers to buy. All in stock.